You get 2 with every order. 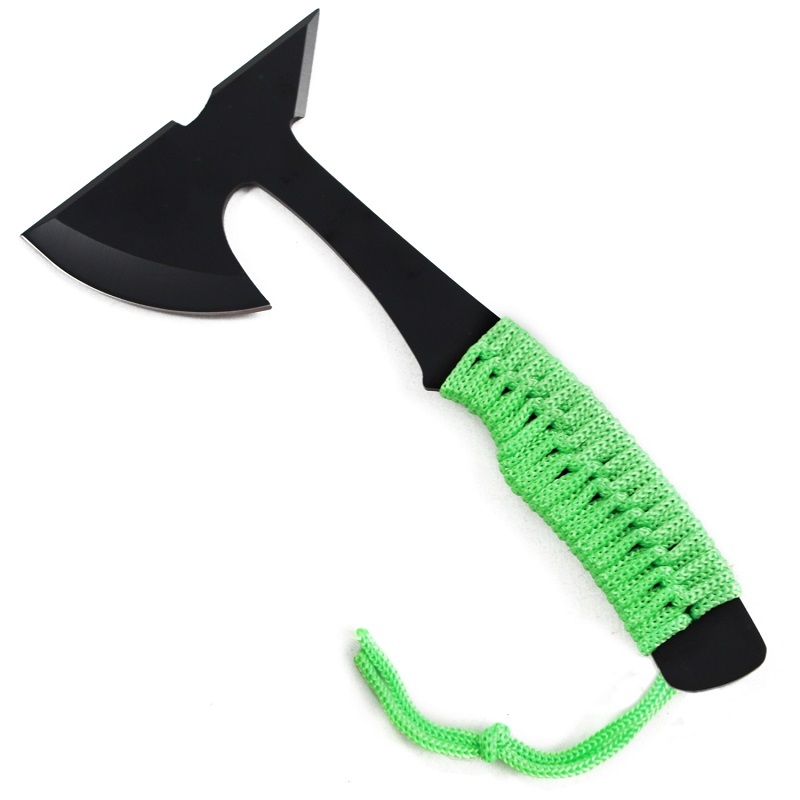 This survival axe is wicked sharp and has a spike that allows you to poke anything you want or need with ease. Its compact size makes it idea for keeping with your emergency survival kit supplies or use outdoors during recreational activities. Split some kindling for a camp-fire or work your way through a wall after a disaster, this Survival Axe will come in handy when you need it.